A gallery of high-living lowlifes will stop at nothing to get their sweaty hands on a jewel-encrusted falcon. Detective Sam Spade (Humphrey Bogart) wants to find out why--and who'll take the fall for his partner's murder. 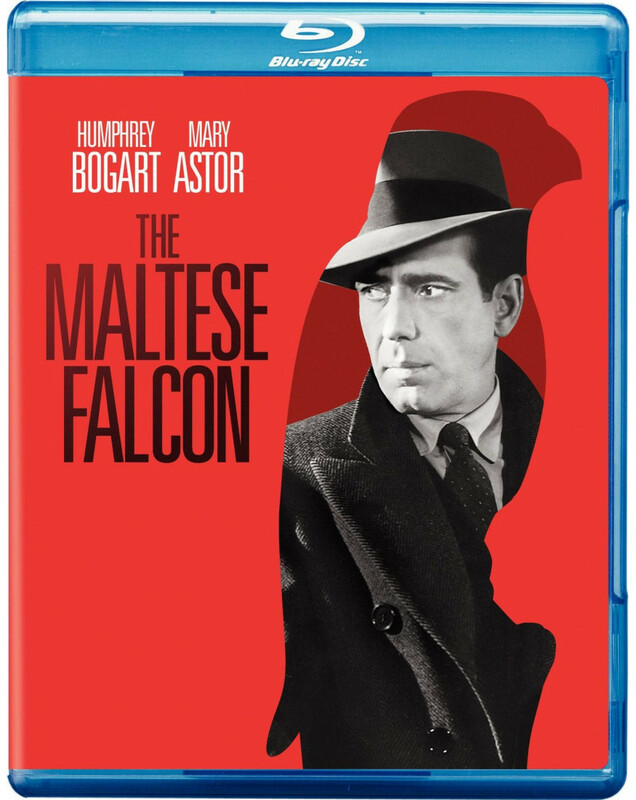 An all-star cast (including Sydney Greenstreet, Mary Astor, Peter Lorre and Elisha Cook Jr.) joins Bogart in this crackling mystery masterwork written for the screen (from Dashiell Hammett's novel) and directed by John Huston. This nominee for 3 Academy Awards00Best Picture, Supporting Actor (Greenstreet) and Screenplay (Huston)--catapulted Bogart to stardom and launched Huston’s directorial career. All with a bird and a bang!